This is a long overdue post I was planning on writing as a reference for myself, since I don’t write that much PowerShell. Depending on your own knowledge about powershell you can just skip to whatever sections seems useful to you. Also feel free to correct any mistakes in this article since I intent it mostly as a basic reference :) The resource section contains a nice collection of links to other PowerShell articles & tools, which means you can consider this article a small recap of all the resources linked. TL;DR The resource section contains useful URLs to learn Power Shell, the blog post itself is just a micro-recap of those resources. 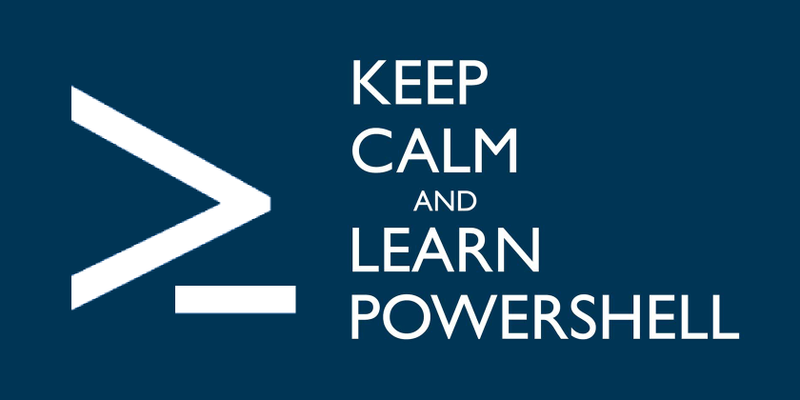 What is PowerShell and why would you use it? How do you run PowerShell? What is the PowerShell syntax?